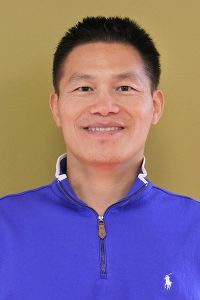 Thanks to support from the administrators of the University of Minnesota and the principal and teachers at LoveWorks Academy in Golden Valley, Zan Gao, Ph.D., associate professor in the School of Kinesiology and director of the Physical Activity Epidemiology Laboratory (PAEL), recently established a Brain Gym Lab in the fitness room of LoveWorks Academy. 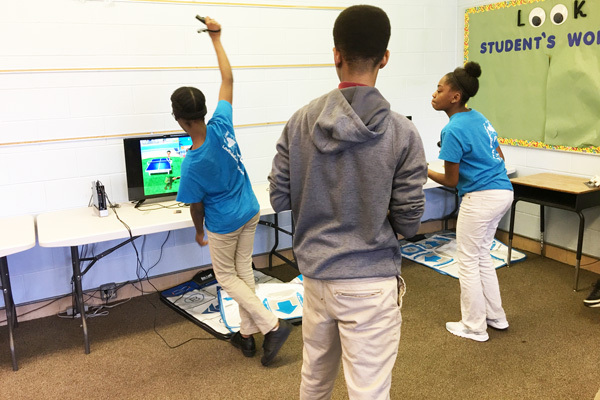 Specifically, four Wii U exercise stations and four Xbox One Kinect exercise stations have been set up in the Brain Gym Lab, which promotes learning through movement. 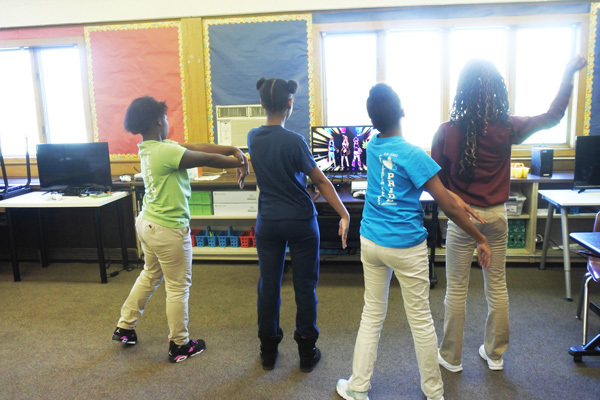 Loveworks Academy is a public charter school located in a diverse neighborhood and works with a large number of low-income, underserved children ages 4 through 14. The school focuses on a strong academic program that personalizes learning for all students, helping develop independent, cooperative, responsible, and creative adults. 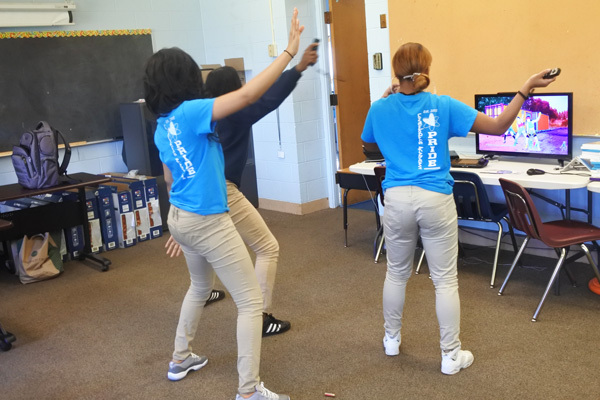 Thus far, the novel exercise program has been well received by teachers and students in the school. This is the third school-based lab Dr. Gao has established in the public schools in the state of Minnesota. Below are photos from the program.